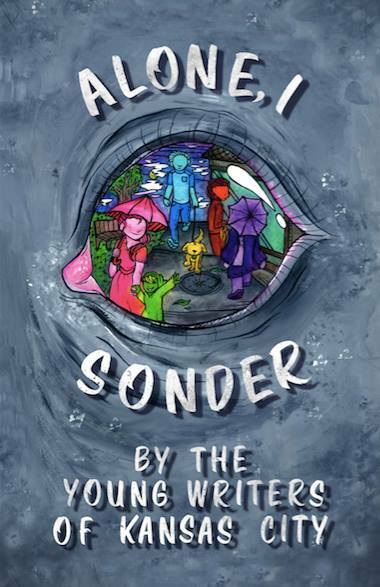 The Young Writers of Kansas City is now a diverse club of students from Sumner Academy of Arts and Science in Kansas City. With over 50 people involved, it's a group completely led by students, with a strong focus on building a community for writers. It's a great confidence-builder and a place to find the power of one's own words. At weekly meetings, they do writing prompts, brainstorm for their current works in progress, and critique each others' pieces. For urban youth, YWKC has been a vital place to share some of the deep dreams and heartaches too vulnerable to express aloud. 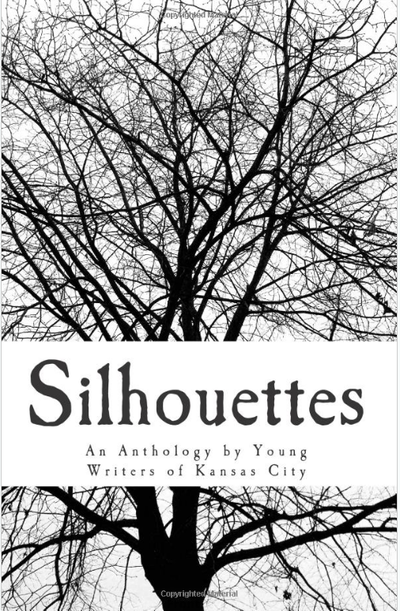 Each year, YWKC publishes an anthology! About 200-300 pages long, these books contain poetry, short stories and novel excerpts. 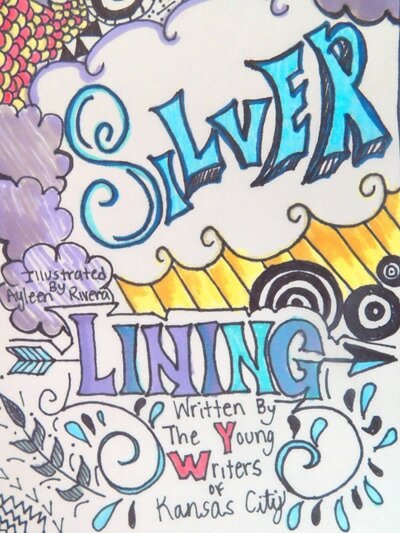 Check them out on Amazon for a window into the heart of today's youth. I have since graduated high school, and Selene Gallegos and Legion Fetters are the current President and Vice President of the club. You can reach YWKC at their email, ywkcwriting@gmail.com.